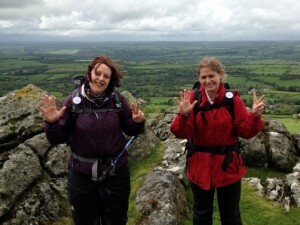 In 2014 we undertook 10 challenges in 10 months kick-start our fundraising efforts. With the help of our fantastic supporters we were able to raise over £10,000 in our first year! We had a lot of fun completing these challenges and it was a great way to get the name of Remembering Not to Forget out into the public domain. See how these funds were distributed.